Experience and enjoy SAFE DELIVERY! and deliver to ANYWHERE at ANYTIME! 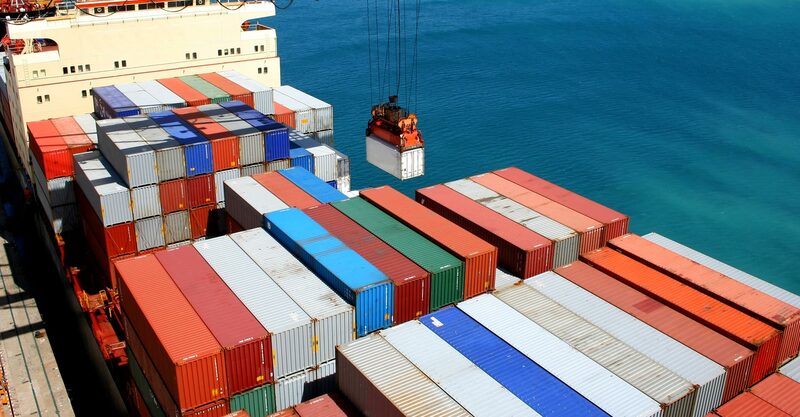 Customs clearance & freight forwarding is our core business with over 15 years experience. We are a privately owned company established in 2007 to take over and continue as a corporation the solo practice of George Makrygiorgis, a reputable and widely known licensed customs clearing and freight forwarding agent. George Makrygiorgis is the founder and managing Director of our company.George, being an open-minded and innovative leader, introduced advanced information management systems and effective freight tracking systems which successfully resulted in strengthening our growth and enhanced our service excellence. 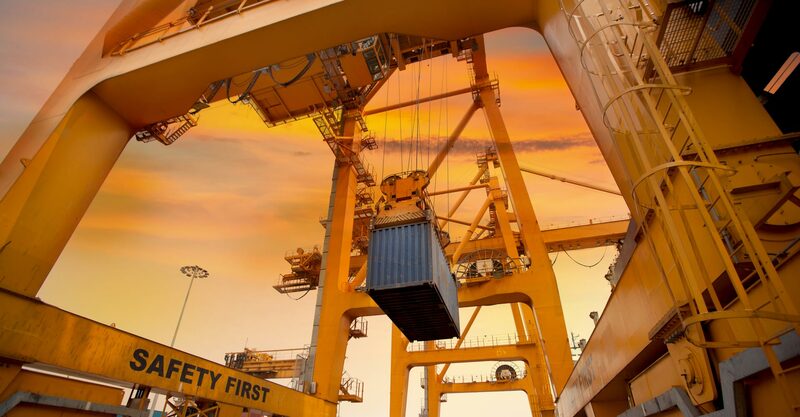 George and all members of his team have many years experience working with large and small importers and exporters, ranging from well known international companies to private individuals. 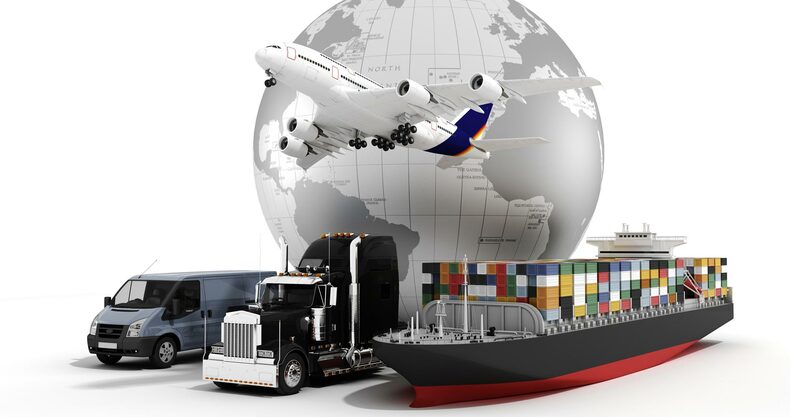 We are a customs and freight forwarding agent providing comprehensive INTERNATIONAL air or sea freight services. We are highly trained and educated in custom’s laws and regulations, Cyprus custom’s clearing of all kind of products from every corner on earth. 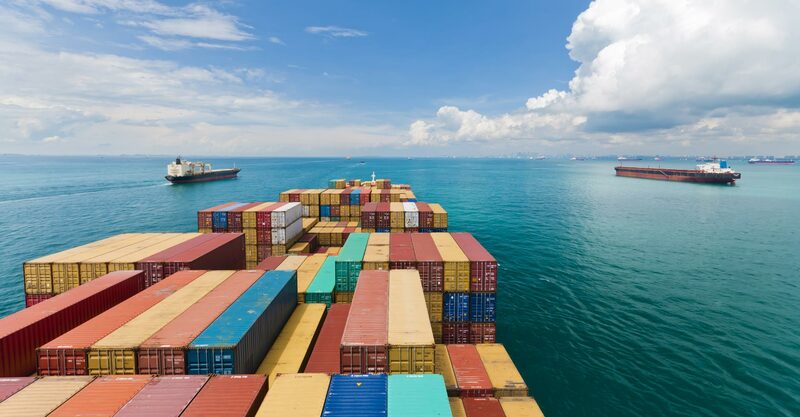 Our global freight forwarding network covers all areas of world trade. We can effectively and securely advise you on International Law and Regulations and support you with the drafting of legal and other documents. Makras Clearing and forwarding services Ltd, have never had any customs penalties issued against it or its clients, have never been accused for negligence and have never had any court case against them. Clearing and forwarding agents with no penalty history and clean records generally enjoy lower customs scrutiny and minimal delays in delivery. 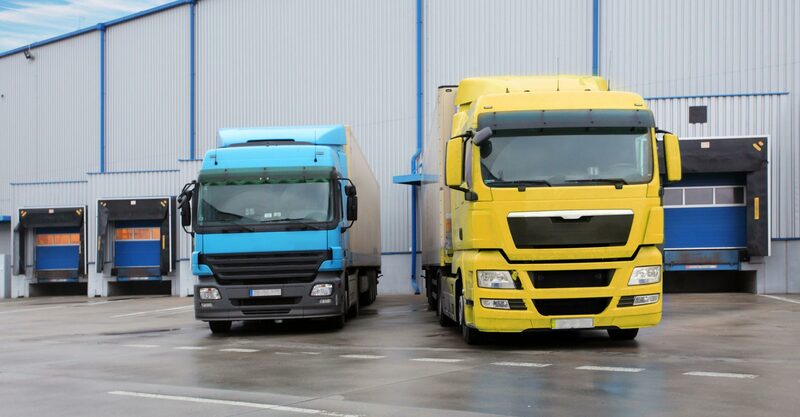 We are licensed and well regulated and regarded by the Cyprus’s Customs Authority. Our commitment to service excellence has established us as one of Cyprus’s leading customs’ clearance and import & export freight service agency. All business is handled personally by the members of our team under the strict supervision of George, with George always paying special attention to EVERY SINGLE TRANSACTION and EVERY CUSTOMER.